Why Use Flags or Banners in Worship? What is the point of using flags or banners in worship? 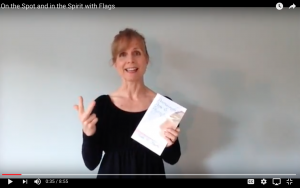 Does the bible say anything about worshiping with flags? Are flags a distraction, drawing people’s attention to the dancer when they should be worshiping? 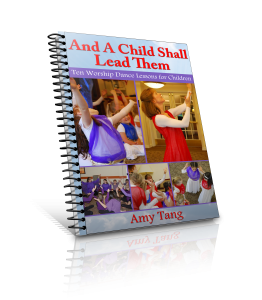 Author AmyPosted on April 6, 2017 July 20, 2018 Categories Biblical teaching, Instruction, Products available, Resources for Praise DancersTags dance in the bible, flags and banners in worship, flags in the bible, praise dance flags, worship and warfare, worship with flags3 Comments on Why Use Flags or Banners in Worship?